CONTRACTORFIND.co.za™ is proud to showcase only the best, registered and certified Ceiling Insulation Installers in Cape Town. Need qualified Ceiling Insulation Installers for the job? CONTRACTORFIND.co.za™ is the place to find them! All the listed Ceiling Insulation Installers below have been screened and certified, ensuring that their service and quality is the best in Cape Town. 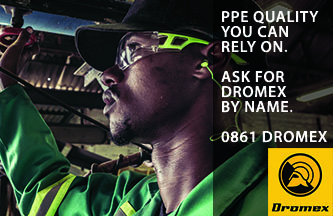 Find the top Ceiling Insulation Installers in Cape Town now. Our workmanship and professionalism is guaranteed. Our team of guys have been installing this product for 19 years and therefore have the experience necessary to do any type of roof application i.e. flat roofs, sloped ceilings, floors, cavity walls etc. Eco-friendly insulation made in South Africa from recycled paper and milled (cellulose) to optimum density. Air entrapment minimises the transfer of heat or cold by conduction through the material. The more air contained in the insulation material, the better its thermal performance. 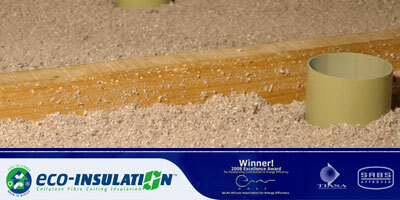 By trapping more air, cellulose insulation makes an excellent, effective natural insulation thanks to the inherent qualities of the treated wood fibre. 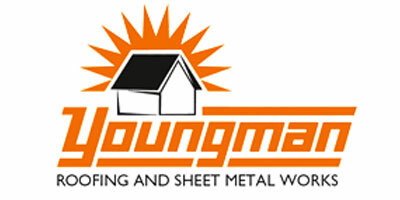 Youngman Roofing has acquired the distribution rights for insulation products manufactured under the Datlink brand. The rationale for the acquisition is to enable Youngman Roofing to provide a complete solution as well as specialist advice for our clients. 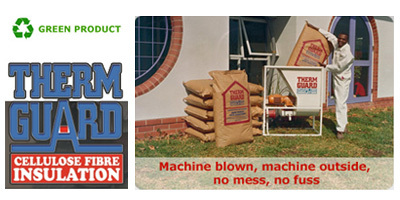 These insulation products are used in various applications, from ceiling to under-floor insulation, roof-liners, etc.